If you meet Rama he is always smiling and has given years of his life as a photojournalist in Fiji. He has highlighted the plight of others. 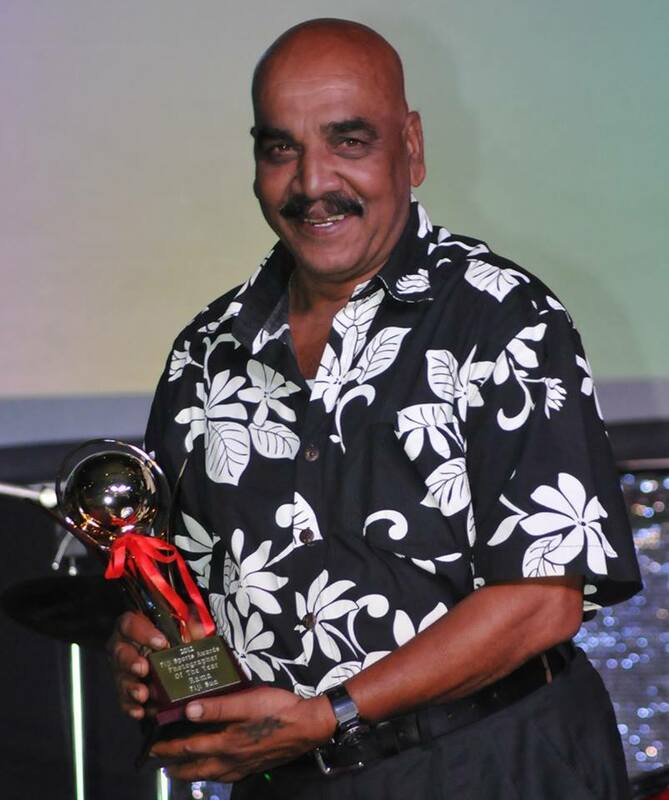 Rama has been an inspiration to young and experienced journalists all over Fiji. There is hardly anyone in Fiji who does not know this wonderful man. A multi-award winning photographer, Rama remains upbeat even as he feels sad that he might not be able to do what he loves – photography. His bank account details: ANZ House, Suva, account number: 352009, account name: Rama. If you can’t give a donation, you could always give him a call with a word of encouragement and prayer – +679 9720098. Email us on: friendsoframaappeal@gmail for any queries.